Carley specializes in Family and Children Law matters having qualified as a Solicitor in 2012. 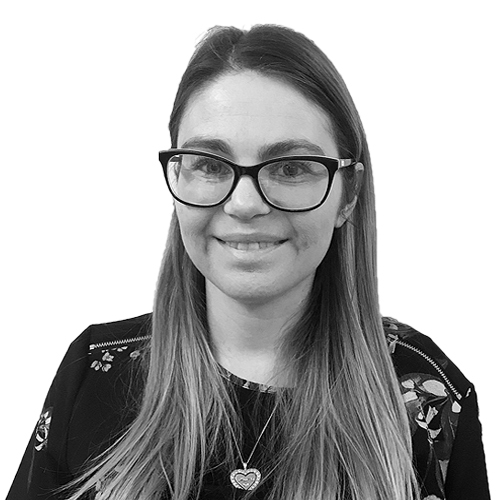 Carley has over five years’ experience in advising and representing parties in family law matters including care proceedings, private children act proceedings including child arrangements orders, divorce as well as advising parents in respect of pre proceedings meetings with Social Services. She has particular experience in legal aid matters and can assist with any applications for legal aid. Carley understands that family proceedings can prove to be emotional and difficult times and therefore always takes a sympathetic but pragmatic approach towards her clients.